The following activities can be arranged and paid for at Haven La Chance Hotel. 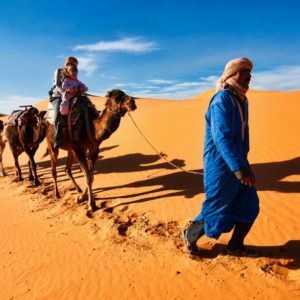 While not necessary to enjoy the Sahara, we provide them for your convenience. 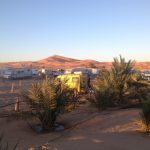 We organize tours along the sand dunes of Erg Chebbi and 4×4 for Tours Merzouga around Rissani and Erfoud, taking you to visit all the important and best sites in the region near the dunes. 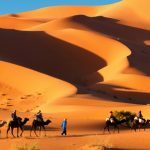 This service includes sightseeing and going to places of interest along the dunes; visits to several desert villages; visiting local nomad settlements; fossil beds and fossil caves; black volcanic Hamada. Please let us know if one of this offers got your attention. We’ll be pleased to take you to discover Sahara Desert. 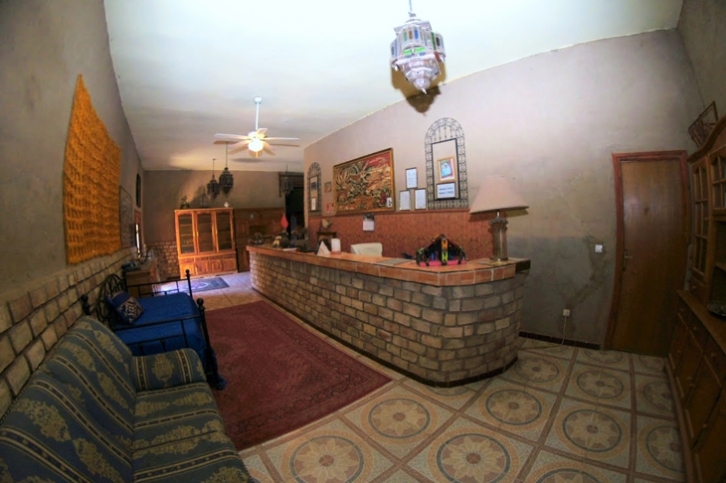 If you’re staying in the region and your pass our hotel, we’ll be more than happy to serve you lunch, making a small private party either in our restaurant or nomad tents campground, making your travel along with your travel 4×4 in Merzouga / bike partners a better experience. If adventure is what you’re looking after in your vacations, we can provide you with all the thrill you’re looking for, turning your vacations to an authentic memorable experience. We can get you motor bikes, dune buggies and bicycles for you to explore the Sahara Desert. 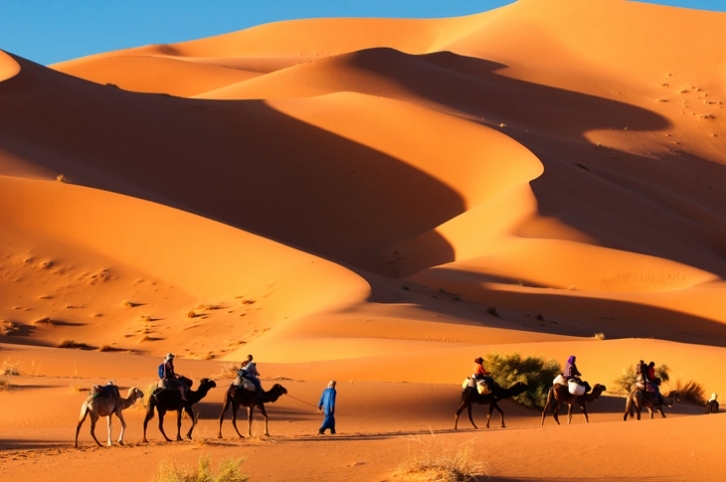 We can make it possible for you to ski and sand board on the dunes of Erg Chebbi. If you wish to get to know the region walking or trekking, we can arrange a local guide for you. 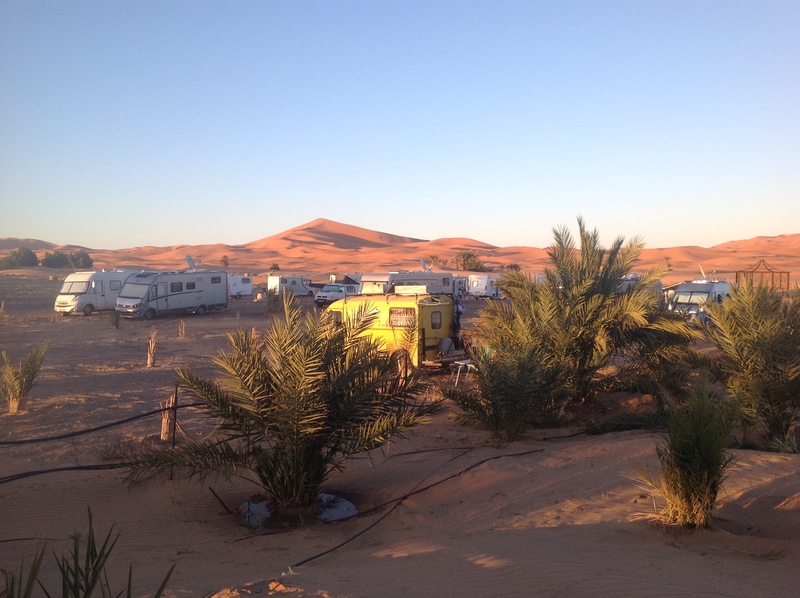 We can provide you all you need to explore the dunes or the region near the dunes. 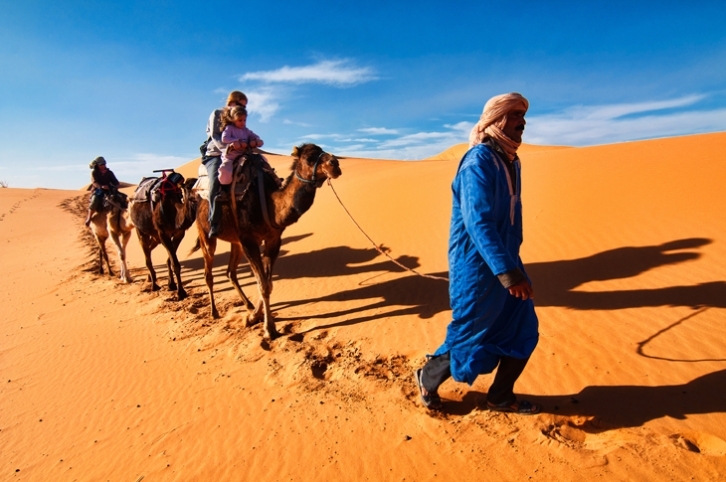 We will show you around the oases of the local villages of Merzouga and Hassilabied. 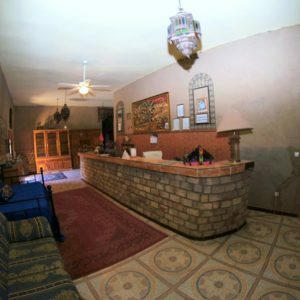 We can arrange your visit to the local nomad depots or small cooperative shops where local Berber rug and items are available for sale at a better price than the big cities. It also helps the local economy which relies on tourism for income.